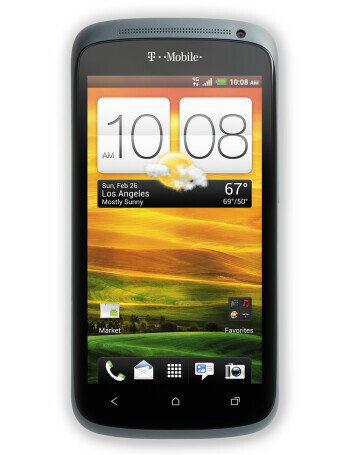 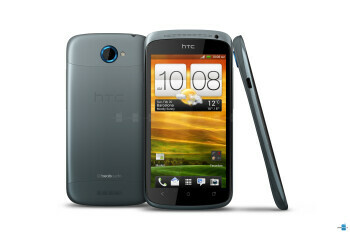 HTC One S is a more compact in overall footprint because if its 4.3” qHD Super AMOLED display. 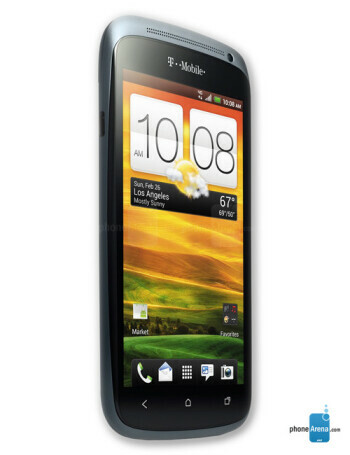 Yeah, it might not have the size advantage like AT&T’s HTC One X, but regardless of that, we’re certain that its Super AMOLED panel will have no problems catching the attention of curious eyes. 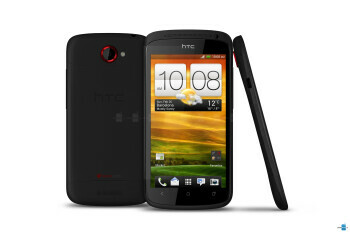 Other features include a dual-core 1.5GHz Qualcomm Snapdragon S4 processor and HSPA+42 connectivity to really show off its sense for speediness.